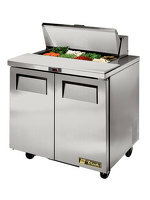 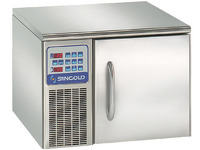 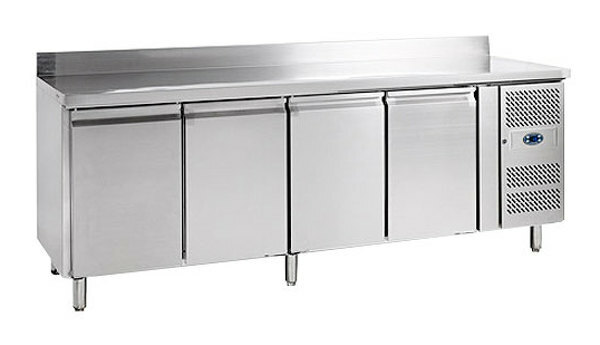 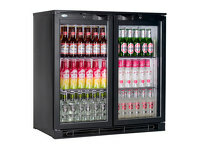 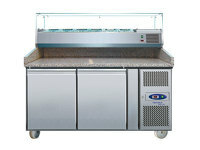 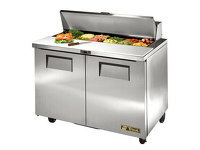 The largest of the TEFCOLD range, this four door refrigerated food prep counter is two and a quarter meters wide with over 500 litres of storage space. 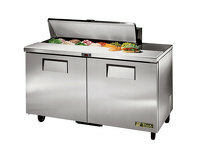 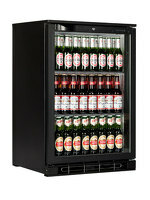 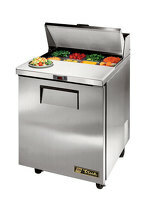 All handily organizes into gastronome 1/1 size spaces, for easy and efficient storage of your foodstuffs. 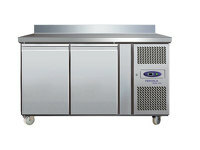 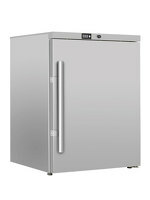 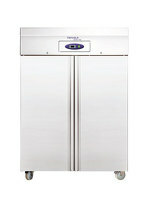 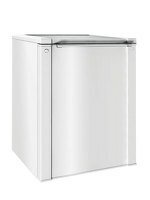 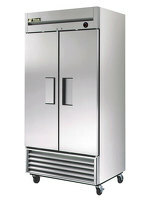 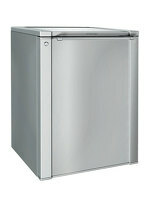 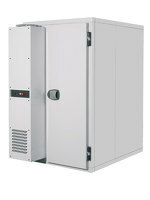 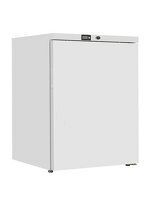 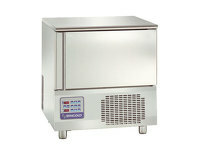 TEFCOLD gastronorm refrigerated kitchen counters are seen worldwide as one of the leading model of this very common food preparation fridge. 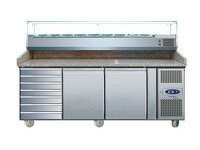 The advantage comes in the large prep space provided with a protective fitted splashback for tidiness. 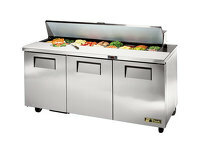 The stainless steel prep fridge is slim at only 70cm in-depth, and provides ample storage and workspace, with its sleek and attractive finish making your food preparation area efficient and professional.